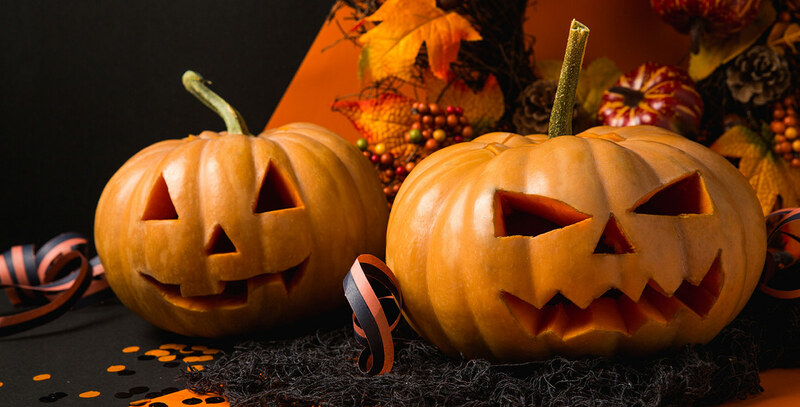 Looking for a way to keep the kids busy this Halloween? 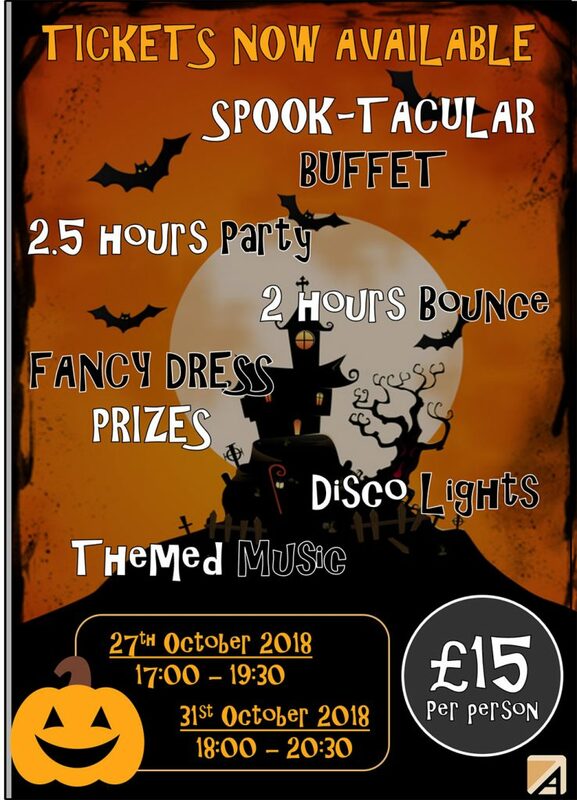 Look no further than Ascent’s Halloween Parties! Taking place on Saturday 27th October from 5pm – 7.30pm and 31st October from 6pm – 8.30pm! This is the 3rd year of our Halloween Parties which has had over 100 attendees for each party over the last 2 years! What is included you ask? And this year with the addition of the Northwest’s First Indoor Caving system we are offering the option of braving the Cave with added Halloween themed special effects! All this for just £15 per person! Pre-bookings are advised to avoid disappointment.